Quest Starts - at Giran Castle Town with the Warehouse Keeper Parman in the warehouse building itself (he's not one of those dwarves who stand around in the city). Look at location on the map. This quest is rather short. He will ask you to obtain 4 vouchers and then will send you to Cruma Tower's 2nd floor at the end. 1) Get the Treasure's Voucher from Elder Lockirin in Dwarven Village. 2) Get the Lands' Voucher from Farmer Piotr in Turek Orc Camp [= "Orc Barracks"]. 3) Get the Productivity's Voucher from Emilly in Dion Castle Town. 4) Get the Body's Voucher from Rylith in Talking Island Village. 5) Do a favor in Cruma Tower located in the Dion Village Region. He will ask you to to collect money. You will now need to talk to the 5 elders standing in the same room. You will have to now collect the money from Bolter, Mion, Torocco, Marife, and Toma. If you collect money from all of them, he will give you the first voucher. Bolter is located near the starting point and was added with Chronicle, Mion is a store keeper, Torocco is located BEHIND and not inside the warehouse (will give 5000 adena in payment instead), Marife is at the north end of the city and gives the wolf pelt quest, and Toma is the master who teleports between any of 3 places in the region and is a part of the scavenger's quest. You will need to give Marife 100 animal skins/hides to get they money from her. 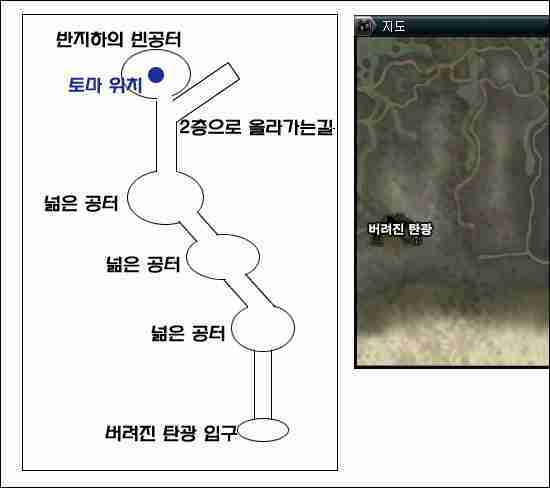 Toma's three locations are at the north entrance of the Mithril Mines, the staircase going to the 2nd floor in Abandoned Coal Mines and at the Northeastern Shores. To find Toma, you should probably ask people in the area if they've seen him. Many people need to find him usually for the scavenger quest anyways. don't go up the stairs. Slightly below will be a circular area where he is. Go to the Orc Barracks (aka Turek Orc Camp) and talk to Farmer Piotr in front of his house. You will receive the voucher. He will ask you to bring 20 Mandragora petals and 20 Red moss. To collect the petals, hunt the mandragora completes near Execution Ground. 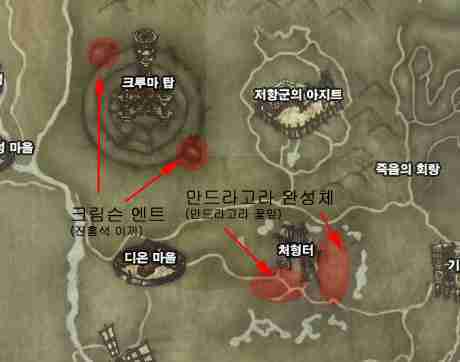 To collect the red moss hunt the Crimson Ants in a cave at the marked spot on the map. Two red spots on left are around Cruma Tower and are for Crimson Ants. If you give him these items he will give you the quest item floral bouquet to give to Emilly [she stands right by him inside the city area] so you can get the couvher. When he asks you a question, select the 1000 year-old elf. He will tell you to go to the temple in the city and find Rylith. When you talk to her you will get the fourth voucher. Once all four of the vouchers are collected, go back to Parman at Giran. He will now ask you to meet Maestro Nicolla near the Cruma Tower. From the tower, she is a little south-east of it. After talking to her, go to the 2nd floor of the tower. There is a box/chest in the room you have to click on. If you go back to Nicolla, she will give you a recipe to make a key for the box. The ingredients are 10 swamp spider baby/grub, 10 inpikio's poison, 20 swamp staccato shells/carapaces and 10 crystals. All of the monsters listed are in the swamp surrounding the tower. NOTE: prepare the crystals before arriving. After making the key, open the box in the room on the 2nd floor of the tower and give the contents of the box [lithograph] to Nicolla. 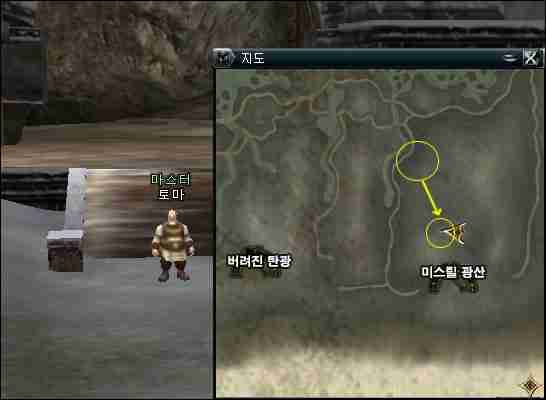 Then go back to Giran and talk to Parman and the quest will be finished.